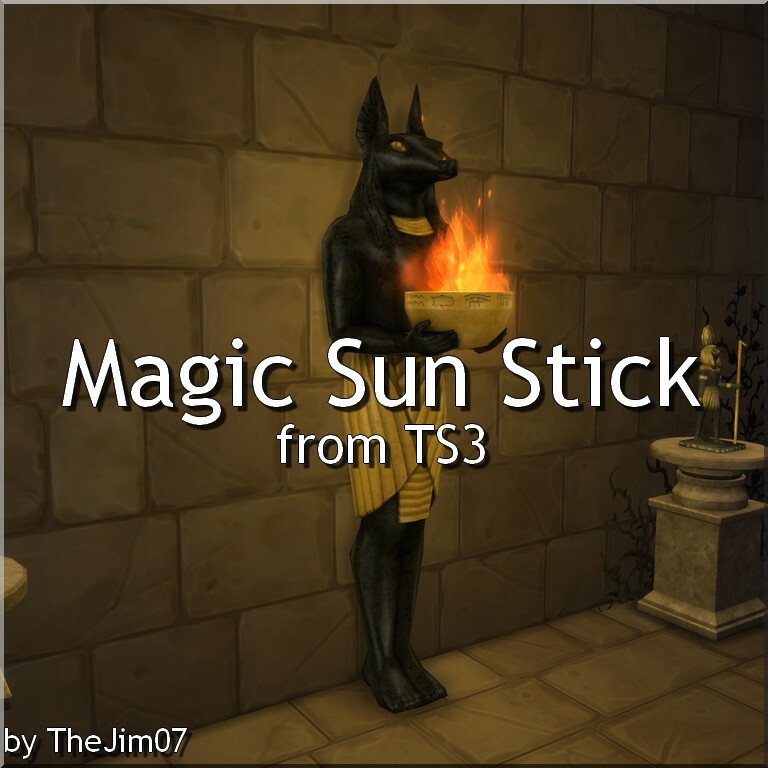 I converted this "floor lamp" from TS3 World Adventure. 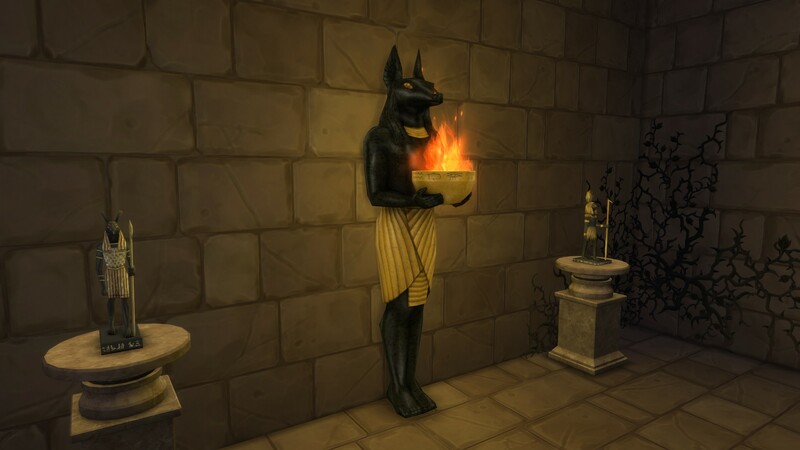 This is a statue of the Egyptian God Anubis that holds a fire bowl. 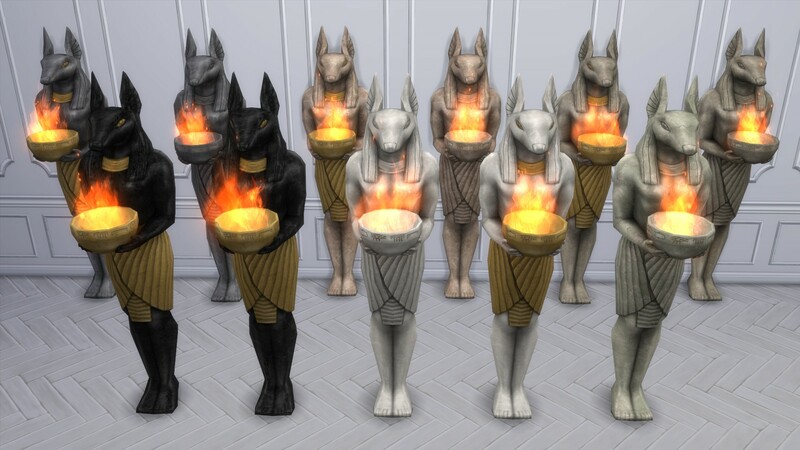 May Anubis be with you !